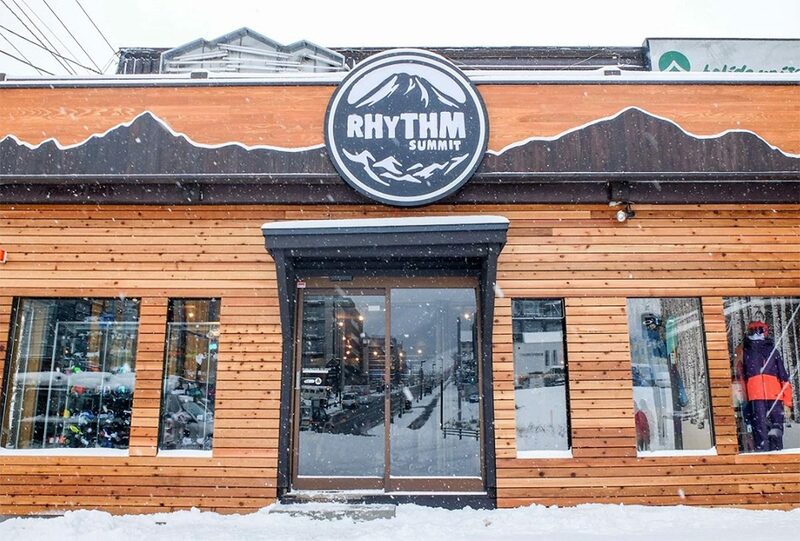 Rhythm Summit provides top range backcountry rentals, sales, and custom boot fitting services. They stock a large range of skis, snowboards, outerwear, helmets, goggles, gloves, snowshoes, avalanche safety gear & more! Niseko, Japan is home to some of the most exhilarating backcountry skiing and snowboarding terrain in the world. Think untouched, wide open fields loaded with Niseko’s trademark light and dry powder snow. With an emphasis on safety, Rhythm Summit aims to provide backcountry enthusiasts with everything they need to experience the big mountain adventure of their dreams. 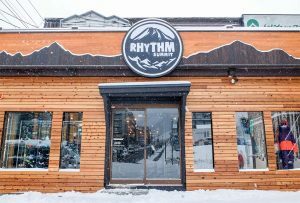 Rhythm Summit is your newest destination in Niseko for everything related to backcountry skiing and snowboarding. You’ll find top of the range BC gear for rent plus they stock a large range of skis, snowboards, outerwear, helmets, goggles, gloves, snowshoes, avalanche safety gear and more. Custom boot fitting will also be available, perfect for getting your new alpine touring boots ready to take you beyond the resort boundaries. Available in store will be gear from BCA, Black Diamond and Pieps, along with hardware from Armada, K2, Volkl and Jones, outerwear from Arc’teryx, Dakine and Strafe along with accessories from Oakley, Smith, POC and Oyuki and boots from Scarpa, Dynafit, Deeluxe and Sorel.